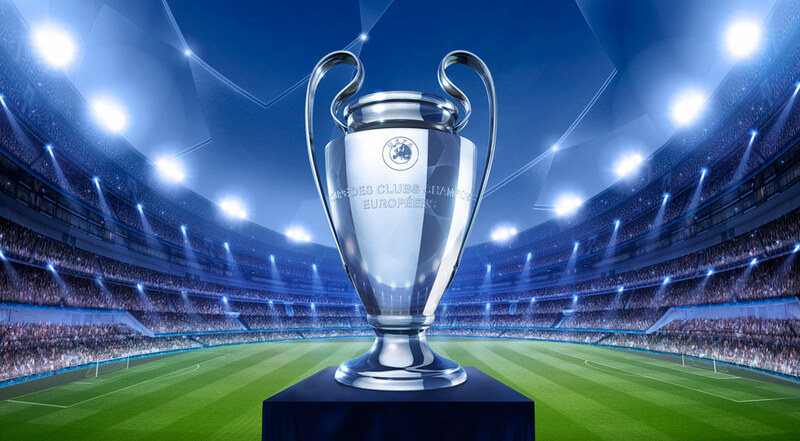 Tuesday, from 20:00, Sahtior Donetk receives Manchester City’s visit to the third round of the UEFA Champions League. City is second in Group F, three points after the first two rounds, while Paulo Fonseca’s “miners” are on the third place with two points. It will be a more difficult match than the odds for Pep Guardiola’s champions. Sahtior comes after a tough victory in the championship, score 1-0 with Desna, and “miners” dominate the domestic competition as usual in tandem with Dinamo Kiev. Sahtior was lucky in the first round when he pulled home with Hoffenheim (2-2), but then scored the same score on Lyon’s ground after driving 2-0! So, the Ukrainian team, full of Brazilian talent, has once again shown its fingers in Europe’s giant duel. Manchester City comes after a 5-0 convincing against Burnley in the championship, but Pep Guardiola’s students will have a difficult mission in Kharkov. The match was disputed on neutral ground due to tensions in the Donetsk area, but the balance of “citizens” in Ukraine is not impressive anyway: only one victory and two failures. Instead, Sahtior has 5 wins and two home draws in front of clubs in England, in front of which he has not lost in his own fief! It’s an interesting statistic that highlights how hard it is to win in Ukraine. Junior Moraes, dangerous for Ederson’s gate. Manchester City will come with all the stars at this match and Pep Guardiola knows how important the game is in the economy of qualifying, but the Shahtior will cling to any possession and will have an aggressive defense that can cause problems. The two bands were assigned to the same group and last season, when City lost to Ukraine by 1-2, the English goal of English being overtaken by Aguero, overtime. At that time, Manchester City was already qualified in the next round (in the tour he had won 2-0), but the three points were decisive for the Sahtior, who further qualified from a difficult group. On Tuesday, the guests will not play Bravo, Danilo, Gundogan and Mangala, while the “miners” are without Dentinho and Ordets. We are watching Junior Moraes, Sahtior’s scorer being in good shape. Goals are the order of the day for both bands. In terms of value, Manchester City remains the favorite and has decisive players in Aguero, Sterling, Sane, De Bruyne and Mahrez. Moreover, the game already has decisive accents for the English, so the motivation will be huge. But Sahtior will fight for points and will try to take advantage of the few weaknesses of his favorites: fixed phases. In 7 of the last 8 matches of Sahtior scored at least 3 goals, just as it happened in the last 7 games played by Manchester City in the European Cups!